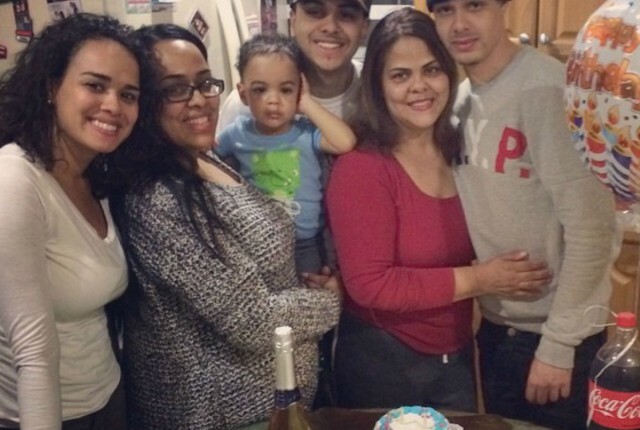 Home » Latinasunited » Launching Project Give: Thanksgiving 2014! I have been brewing this idea for about 3 years now and it’s finally coming to life! 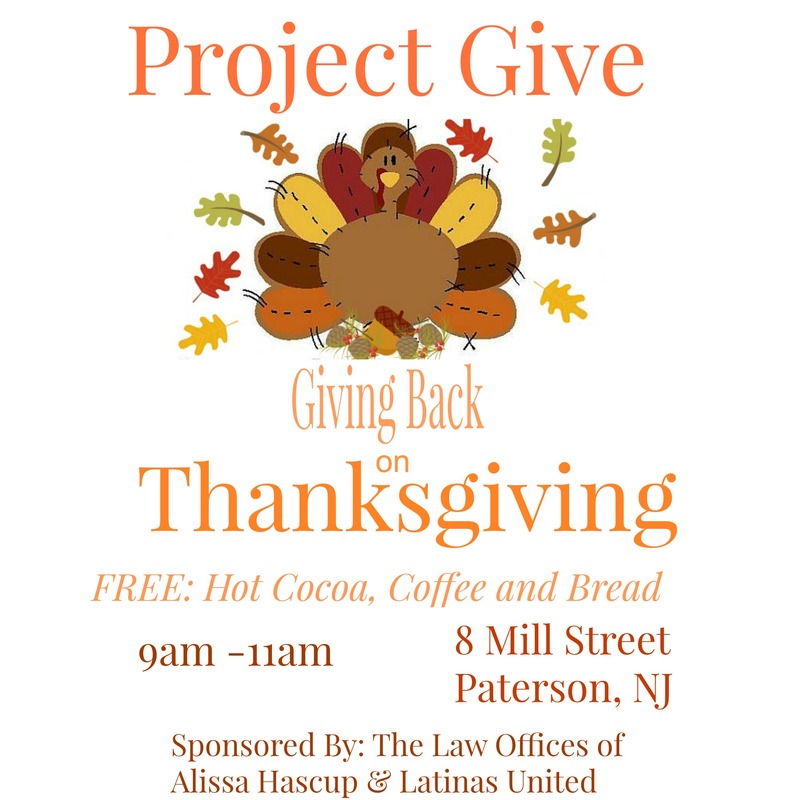 Thanks to the Law Offices of Alissa Hascup who is generously sponsoring this event along with the Latinas United. We are extremely happy to announce that we will be serving the homeless in our community. 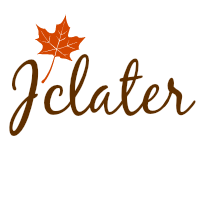 On Thanksgiving morning my son Jayden will open his Hot Cocoa stand and we will be offering Free coffee, hot cocoa, bread rolls to the homeless. In addition we will be giving out hand warmers and pieces of clothing that have been collected. I’ve been wanting to volunteer for couple years now but I wanted to also bring my son and I realized many places require children to be 15 and up in order to serve, which is the age requirement at Eva’s village (The local Soup Kitchen). I want my son to be able to experience this early in life. I want to show him how to be grateful for the things he has and giving so he can grow with these values and understand that he should do this everyday not just on Thanksgiving. The goal is to teach children early in life that we sometimes forget how fortunate we are for all the blessings God gives us. Many times as adults, we don’t realize we are not good role models to our children. Driving home from work earlier this week I saw someone sleeping outside a bench where people wait for the bus on Market Street in Paterson, on what I think was probably the coldest day this year thus far and It broke my heart. To know that while I’m sitting on my comfortable heated leather seats someone is sleeping on a bench. I went home and while I spend about 90% of my time in my kitchen (it’s usually where everything goes down) I shared what I had witness with my kids and immediately it sparked a whole conversation on how we can help. We spoke about how we can serve and brainstormed a couple of ideas and what else we can do. That my friends is exactly what I wanted to accomplish! Teach your children to be SELF-LESS not SELFISH and understand selfishness is a perfectly normal stage of childhood, it’s up to the parent to explain and set the example so your children can learn. If you are interested in contributing to our project feel free to email us @ http://www.latinasunitedblog@gmail.com or you can leave a comment down below. 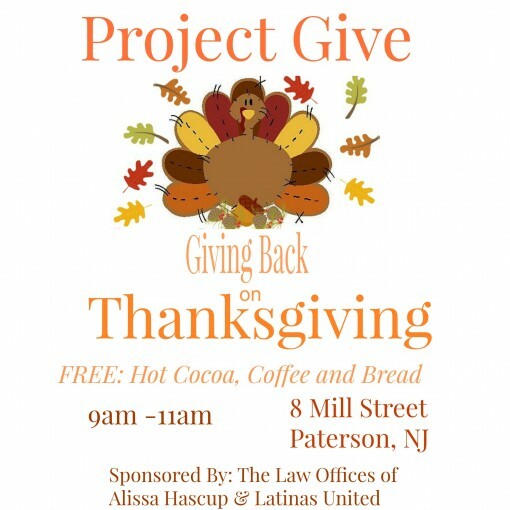 Many thanks to Alissa Hascup who is helping make this event possible. She may not be a latina but she understands that regardless of who you are and where you come from when we work UNITED we can accomplish great things! Hope For change, Spread some Love and keep GIVING!